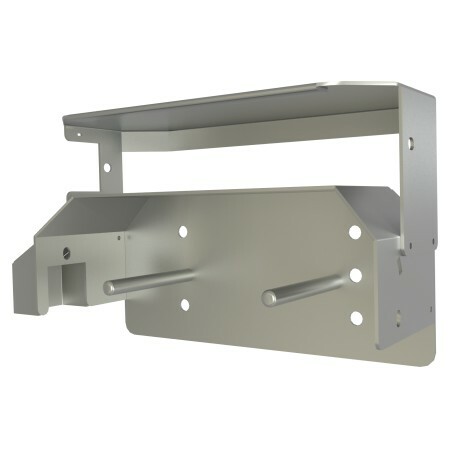 The VSP-OFUx2 Two Roll Toilet Paper Holder is one of our most popular products and is designed from the ground up with the ability to withstand high use, abuse and vandalism. VSP-OFUx2 is easily serviced once the shrouded locked is opened and lifting the front by flipping the face up and out of the way thus earning this product the nickname “Flip Front Unit”. 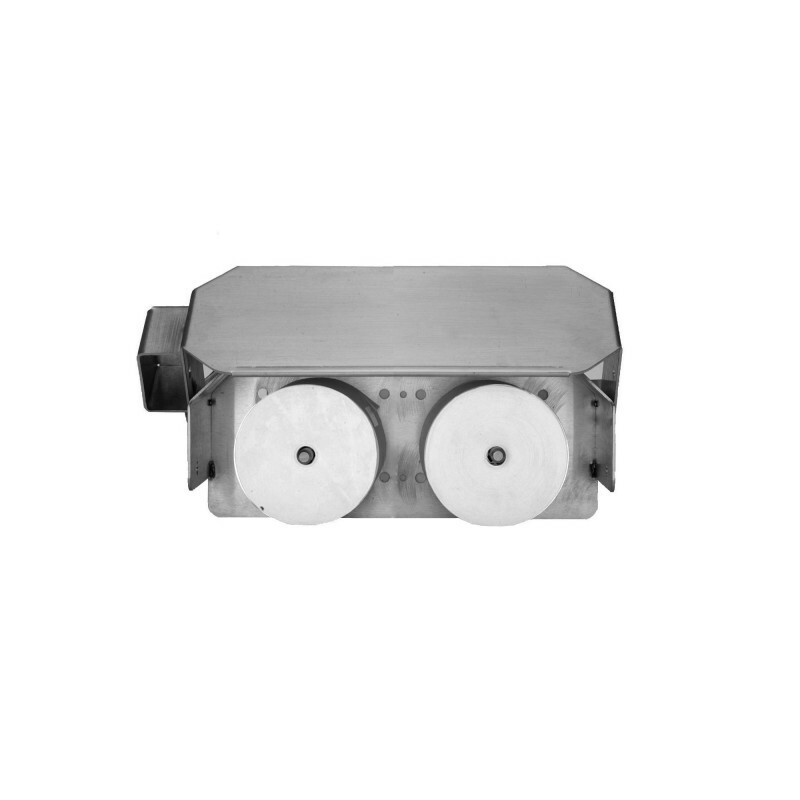 The VSP-OFUx2 Two Roll Toilet Paper Holder is suitable for all public restroom facilities. 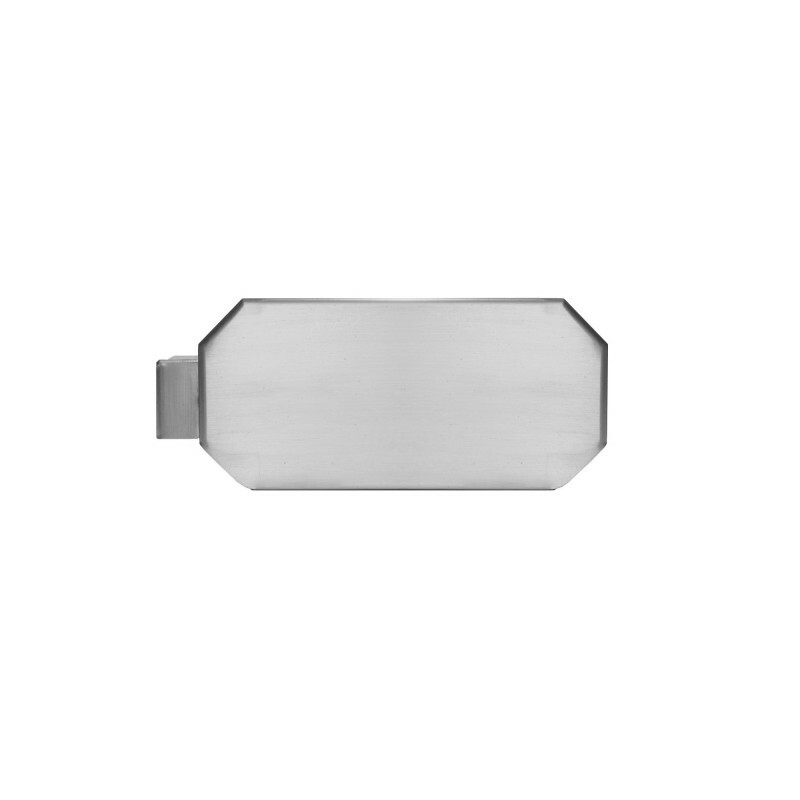 The VSP-OFUx2 is available in 12 and 14 gauge Stainless Steel that will stand up to heavy use, abuse and vandalism. Featuring a shrouded lock that will foil determined thieves and vandals should they attempt to cut the lock with heavy duty cutters. 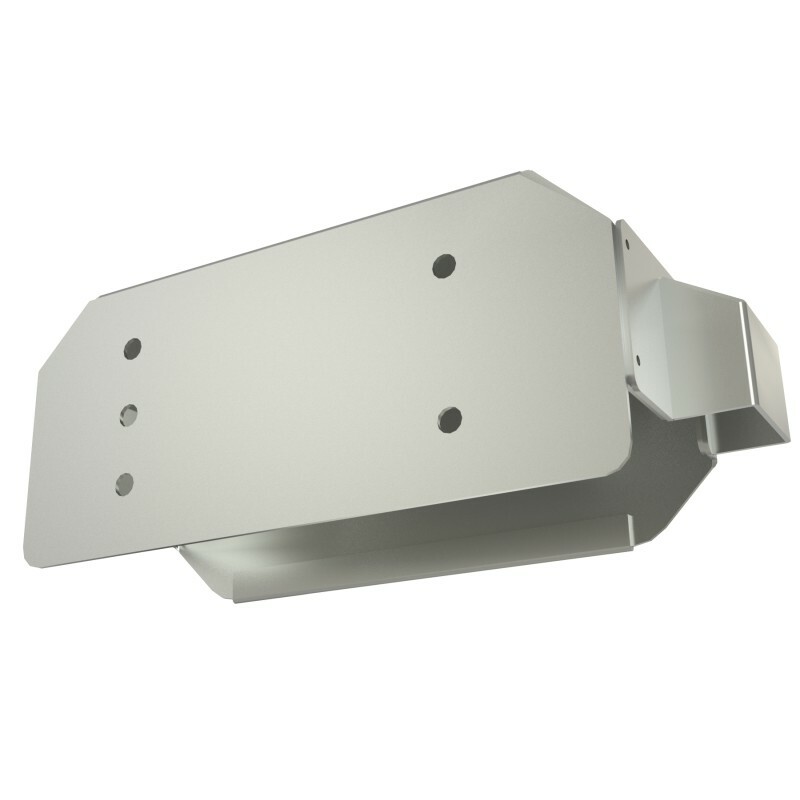 The unit is also very strong because of its compact design and small surface area. The VSP-OFUx2 is ready to withstand the abuse of baseball bats and size 12 sneakers. The VSP-OFUx2Two Roll Toilet Paper Holder is a two roll toilet paper dispenser accommodates all toilet paper rolls up to 5-1/8" diameter. It is suitable for both standard core and coreless paper products. This washroom accessory is also drip deflective that will protect the paper from errant water during hose down cleaning. The VSP-OFUx2 toilet paper dispensers is ADA compliant when properly mounted and installed. 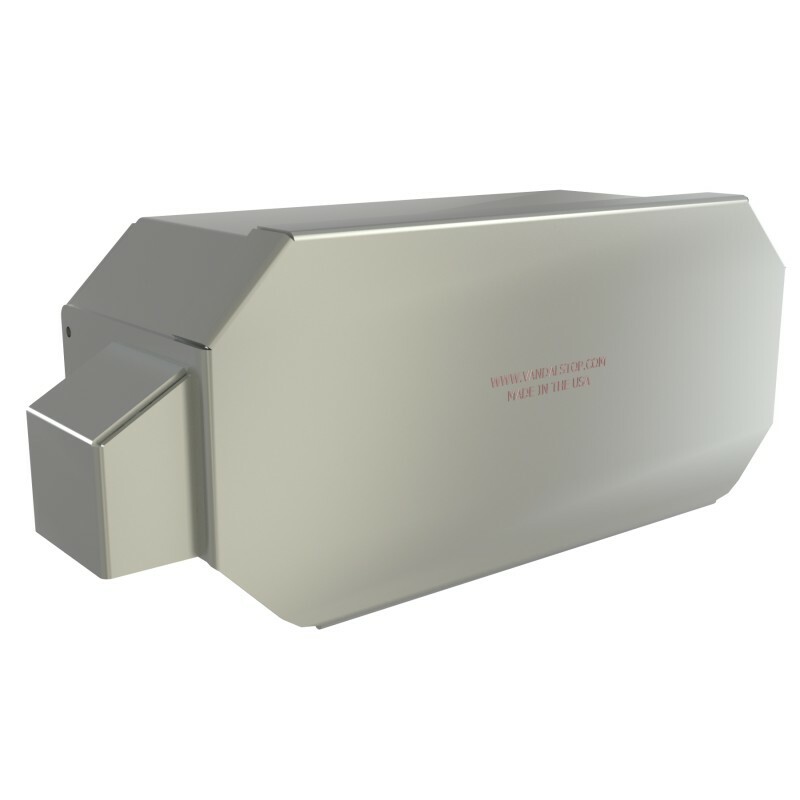 Dispenser shall be constructed with American made, 12 or 14 gauge 304L or 12 gauge 316L stainless steel with TIG welds, polished smooth and edges de-burred. 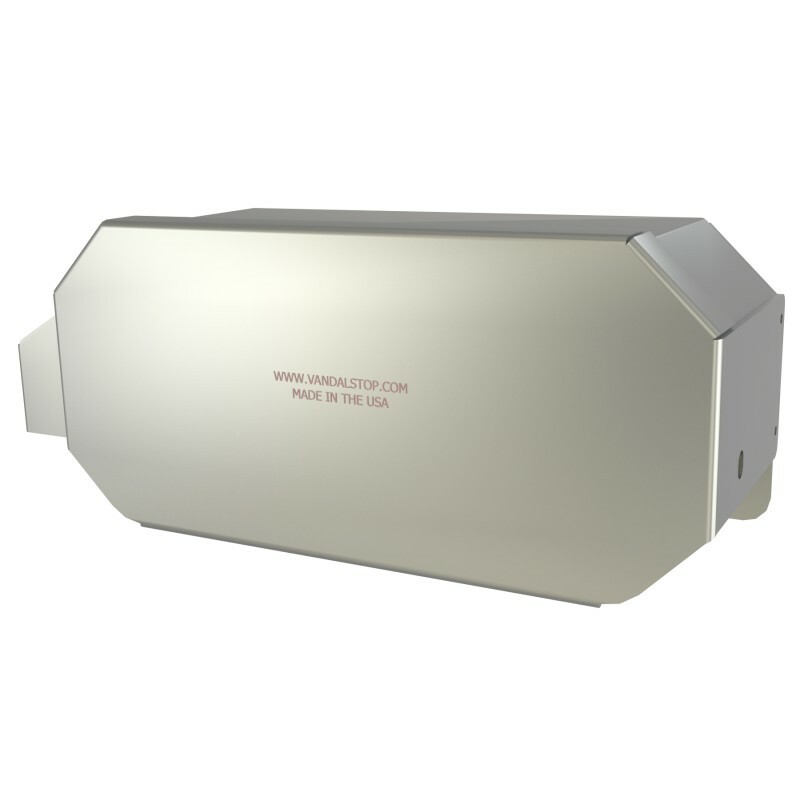 Dispenser shall not be cross-metal contaminated during manufacturing. Dispenser housing shall protect tissue paper from top and sides, and have protective shroud for regular padlock use. 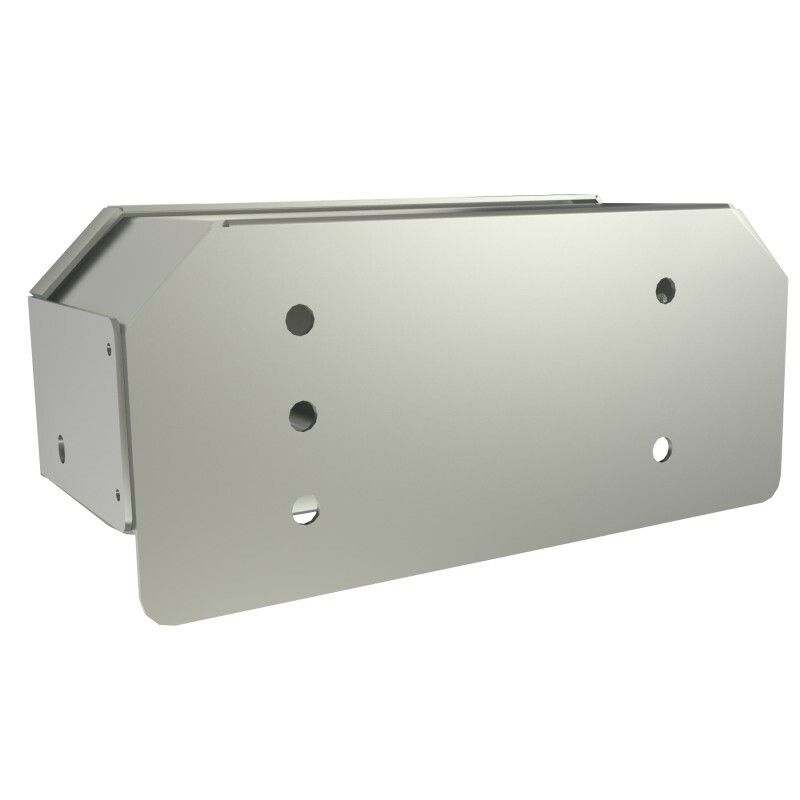 Dispenser shall have four 1⁄2” mounting holes. Dispenser shall accept multiple paper styles, be drip deflective and 12 gauge units shall include a lifetime functional limited warranty.